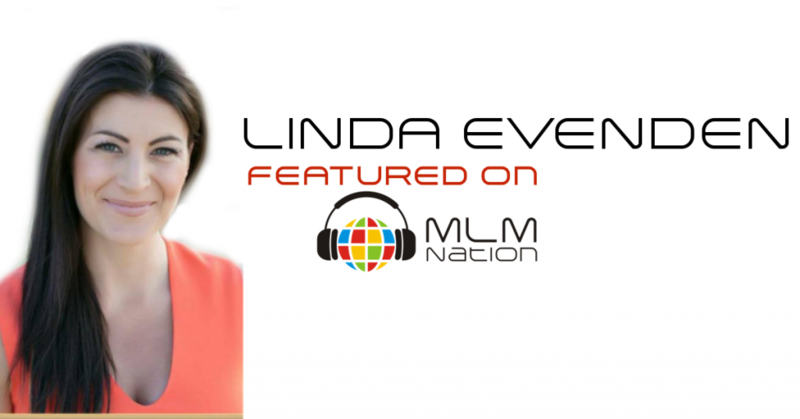 Linda Evenden is a wife, mom to 3 kids from the ages 10, 8 and 7 and started her MLM business 8 years ago. Today she is the #1 income earner in Australia in her company. She’s won the franchisee of the year award and the global franchisee of the year. In the last 2 years, Linda’s been able to triple her income as she built a team of thousands in over 18 countries. Linda has also been able to retire her husband from his high paying corporate career to enjoy more freedom and have more time with the family. 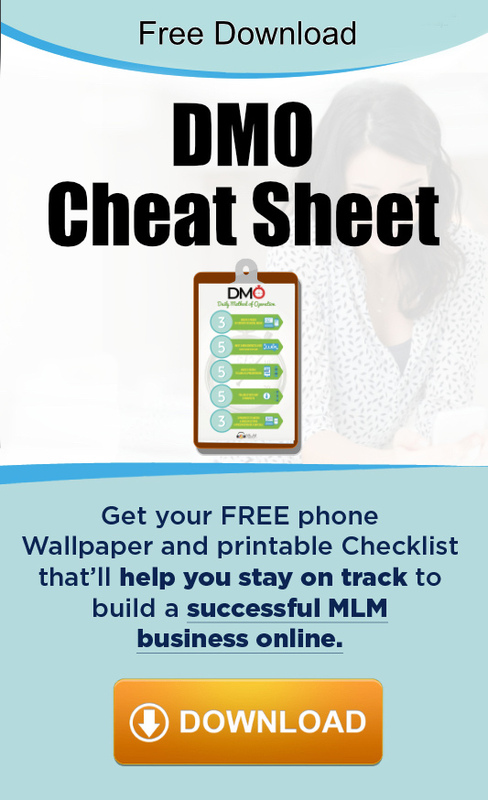 Linda’s passion is to reconnect people to their heart's desire and help them achieve their dreams through network marketing. Linda likes to send special links to events that match her prospect.